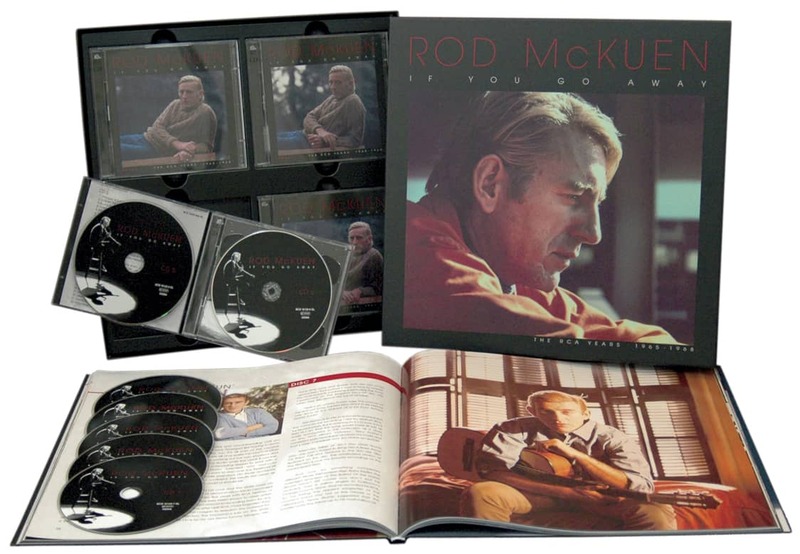 (Real Gone Music) 16 tracks with color booklet. 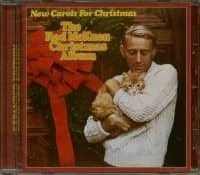 Originally released in 1971 on Rod McKuen’s own Stanyan label, and available on CD for only a brief time in the mid-‘90s, New Carols of Christmas—The Rod McKuen Christmas Album offers the poet/singer/songwriter’s trademark blend of spoken word and song, with songwriting assistance from Rod’s long-time artistic partner Anita Kerr on three of the tracks (The New Christy Minstrels’ Art Podell and electronic music pioneer Mort Garson are his other collaborators). 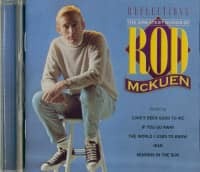 We’ve enlisted Rod’s biographer Barry Alfonso to write the liner notes, and added some photos to the original gatefold album art. 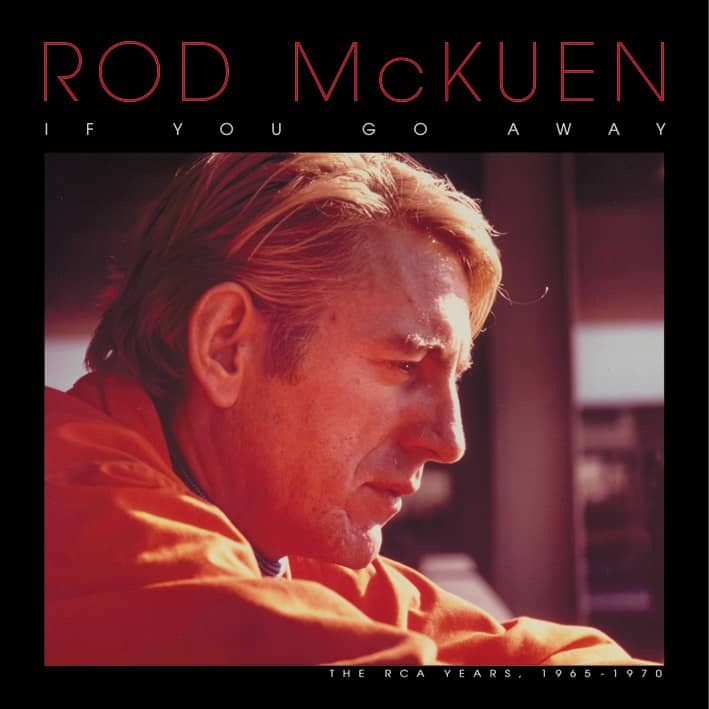 Celebrate the season this year with the late, great Rod McKuen! 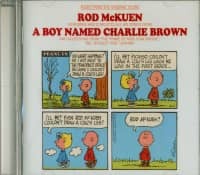 Customer evaluation for "New Carols For Christmas (CD, Expanded Edition)"